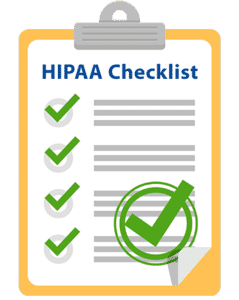 Download Your FREE HIPAA Checklist! Our HIPAA certified techs will perform a detailed HIPPA risk assessment on your entire network. As a result, we will discover any potential HIPAA compliance violations. We assess your cyber risk management and compliance program effectiveness in 10 critical areas.